Hasbro and Kmart have teamed up to give us what are quite possibly the worst store exclusives ever. (Read my review of Wave One of the non exclusive Titan Heroes series.) 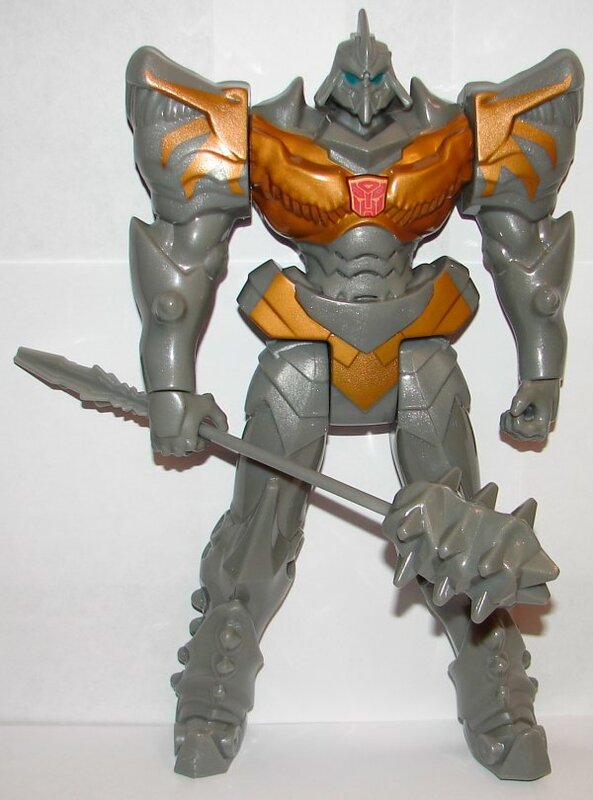 The Grimlock is a new mold that was never announced for the regular line, at least not to my knowledge. I didn’t have it on any of my lists. It’s okay, much like the rest of the series, nothing special. He has a voice chip and button on his chest. 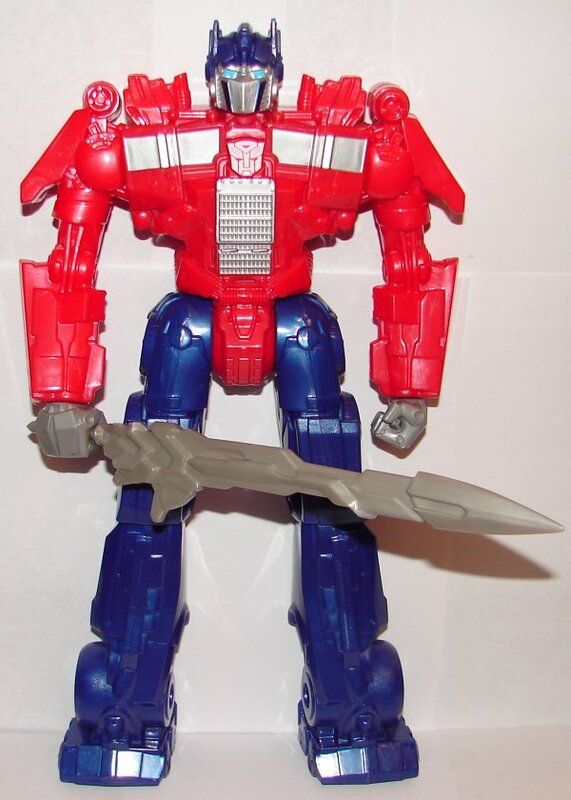 Optimus Prime has had a voice chip added to the original mold. They also come with weapons, which the non exclusive versions did not. What makes these really horrible is the price. The regular ones were $9.99 at most stores ($12.99 at Kmart, whose prices are looking more and more like Kaybee Toys everyday). These are $19.99! That is ridiculous. 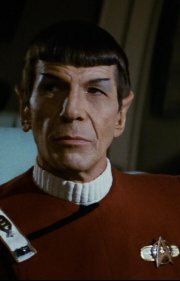 The weapon and voice chip is not worth $10.00. It’s not even worth $5. I expected these would be the same price as the regular versions, or maybe $11.99 or $12.99 (I guess $14.99 or so given Kmart’s already jacked up prices). 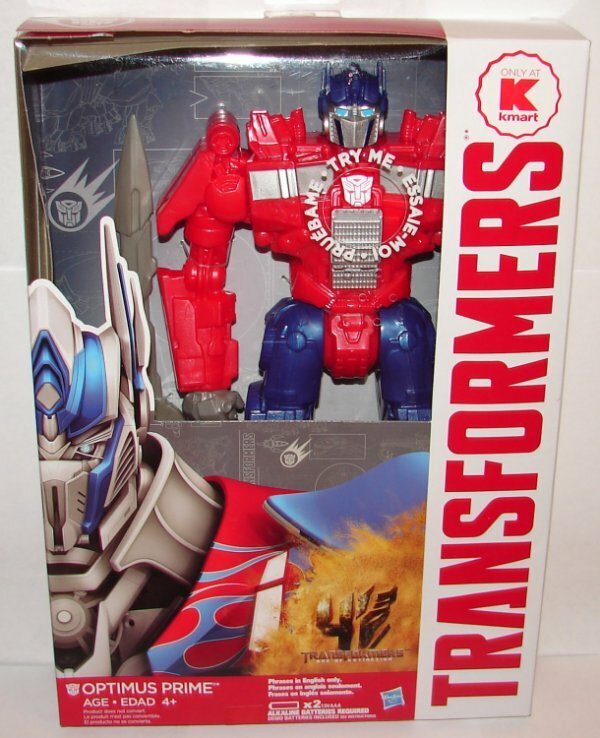 The only real positive about any of these is that they did use Peter Cullen’s voice for Optimus Prime (and that they will eventually be on clearance). 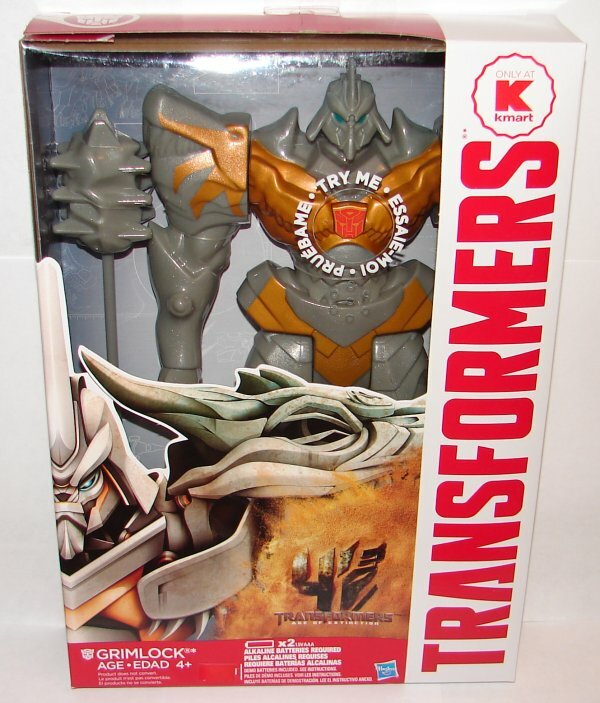 This entry was posted in Toy Reviews, Toys, Transformers and tagged Age of Extinction, AOE, Grimlock, K-Mart, Kmart, Optimus Prime, Talking Grimlock, Talking Optimus Prime, Titan, Titan Heroes, Toys, Transformers, Transformers: Age of Extinction. Bookmark the permalink.